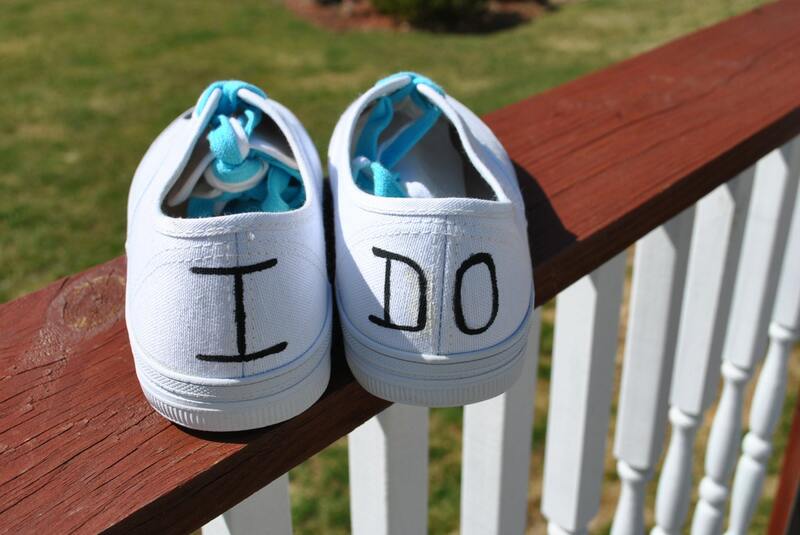 How about these on your wedding reception or just something cute to put on for your honeymoon. 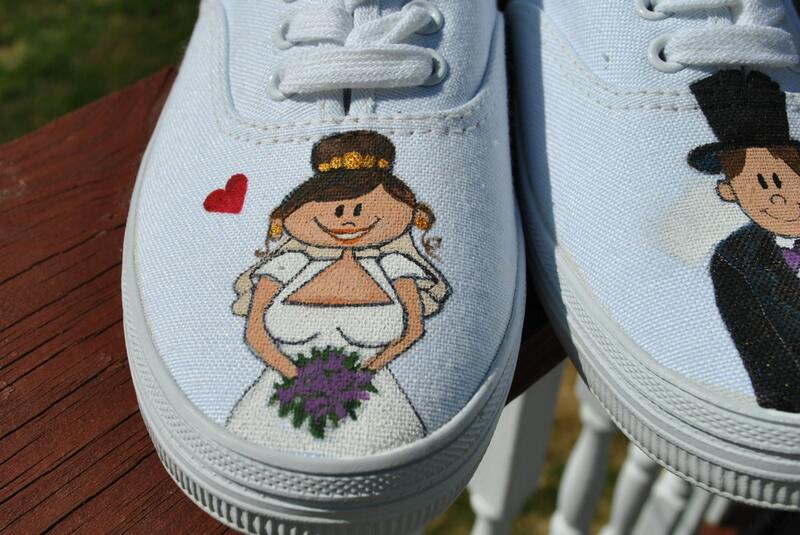 cute and funny Wedding shoes sure to get an ahhh or laugh. 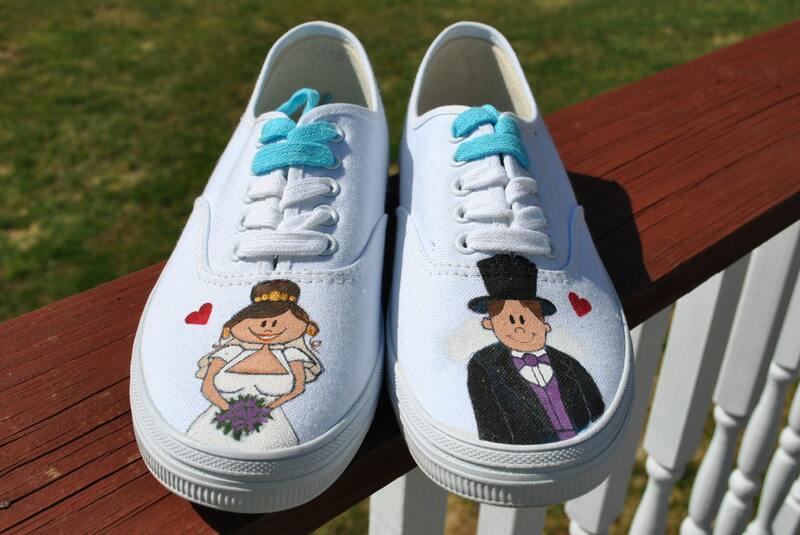 *** IF YOU WOULD LIKE A CUSTOM PAIR OF SHOES IN YOUR SIZE JUST EMAIL ME AND WE CAN NEGO PRICE AND DESIGNS. 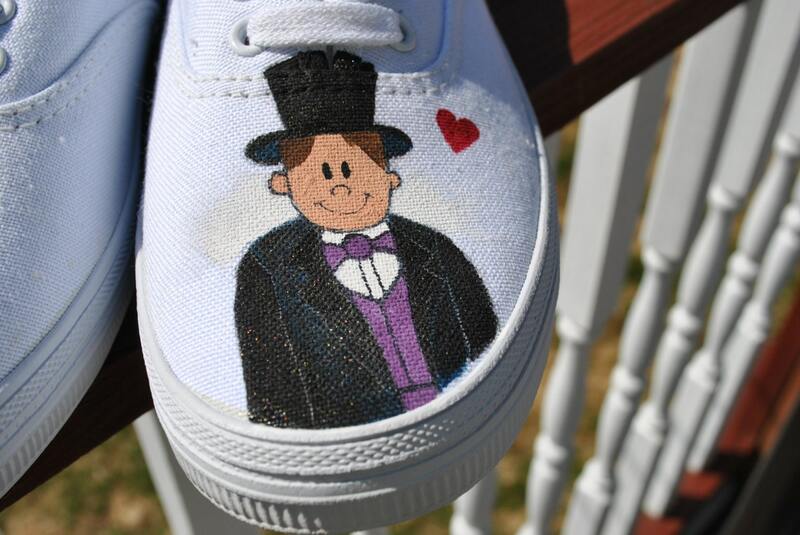 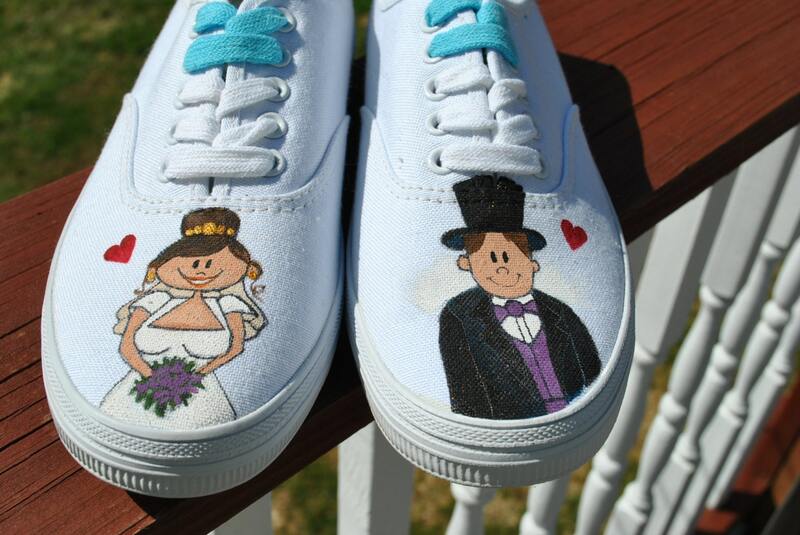 or IF YOU HAVE A PAIR OF SHOES YOU WOULD LIKE PAINTED I WILL WORK WITH YOU ON THAT TOO.